My son hated bibs. As soon as I put one on him, he deftly loosened any fasteners or pulled so hard that he proceeded to choke himself if he couldn’t get it undone. The result? An aggravated Mum and soggy, dribbly clothes. 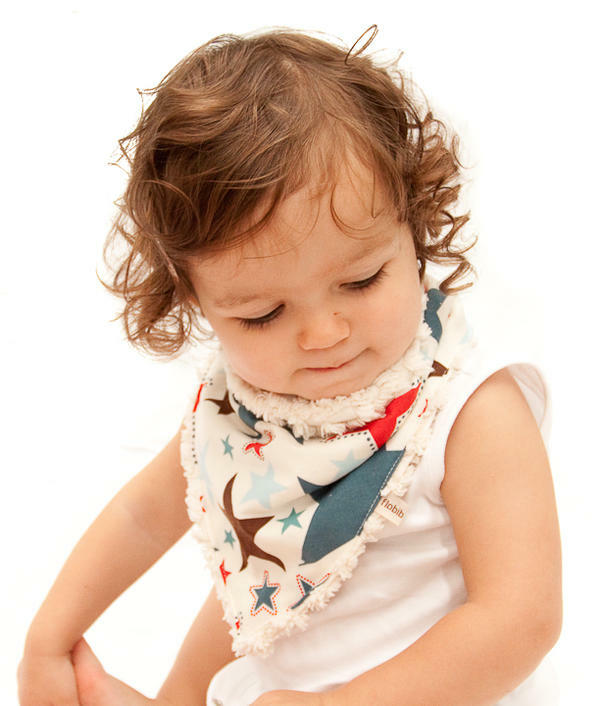 If only I had discovered the Flobib Baby Bib when my little boy first started teething. They are adorable and oh-so stylish! 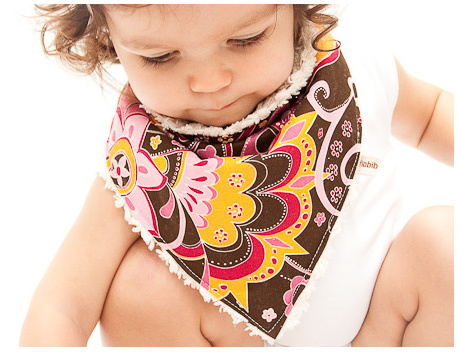 I love the hand-made feel these great little bibs have – functional yet fashionable, with vintage designer fabrics that are so in right now. And the colours go with any outfit (yes, boys love to look good too, don’t they?). I like how the bibs are fitted with two popper settings so one size fits all from around six months to two years of age. 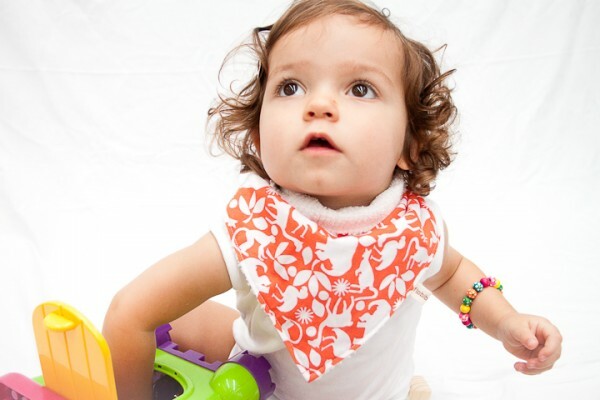 If you’re looking for the ultimate drool bib that looks great while helping to mop up that teething dribble, check out the Flobib website, where each bib is priced at $22.